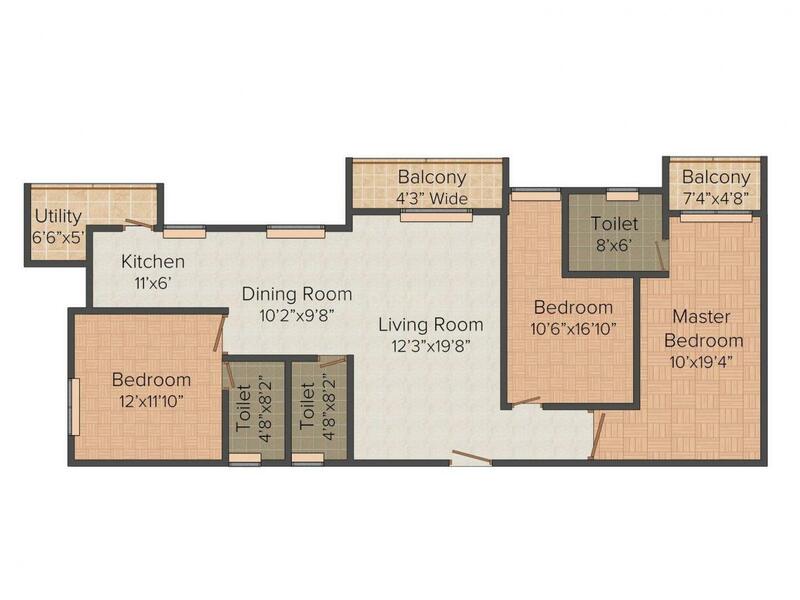 1150.00 sqft. - 1735.00 sqft. Mallasandra is an upcoming suburb of the Tumkur Taluka in the Tumkur City which is neighboring to Bangalore main city of Karnataka. It is an upcoming locality due to the growth of urbanization slowly taking over the locale and emerging industries in and around the vicinity. Road connectivity is substantially good in this area, where the locality within is connected with small roads and for traveling across cities & other states the Bangalore-Honavar Road joins Bypass Road at one side and National Highway 84 on the other end. Major educational institutes in Mallasandra are Vishwa Bharathi School and St. Joseph's Public School. Tumkur district, where the locale is a part of is best known for many historical temples. The neighboring areas surrounding Mallasandra are Permanahalli, Lakshmanasandra, Kottnahalli, Kallipalya and Halanur among many others. Mallasandra is a good residential place for home owners looking for peace and quiet; also who want access to urbanization will not be disappointed with this fast emerging locale. 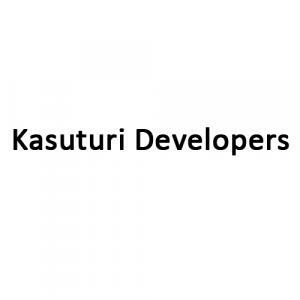 Kasuturi Developers, founded in 2002, have grown to become one of the leading builders in Real Estate domain. Success in past projects stand as an evident proof to their commitment towards work. A team of trained professionals ensures that each and every construction activity is done with the best expertise. They design homes that fulfill your requirements and expectations. In this challenging and highly competitive environment, Kasuturi Developers assures the finest quality to conscious home-buyers and ensures that their hard-earned money will always get them the best value. 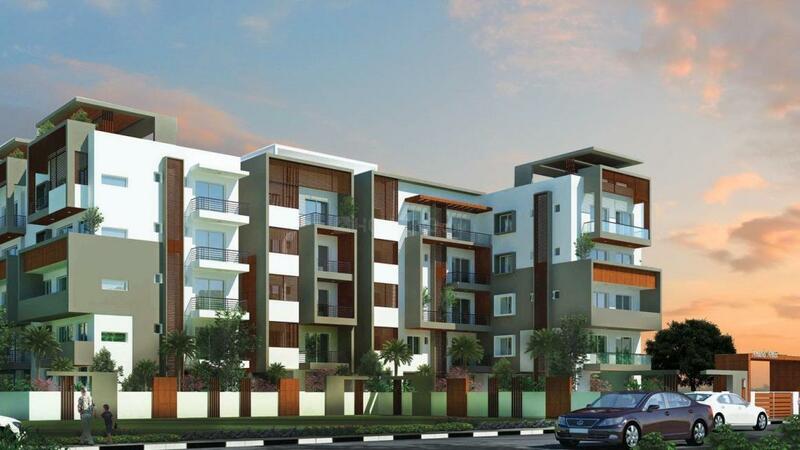 Kasuturi Developers aims at providing a higher quality of life and redefining standard of living of people through innovative real estate products. The reason behind their success is their unvarying focus on 3 core values - Customer Centricity, Quality and Transparency. And their speedy delivery of projects within time frame enables them to stand unique amidst competition.